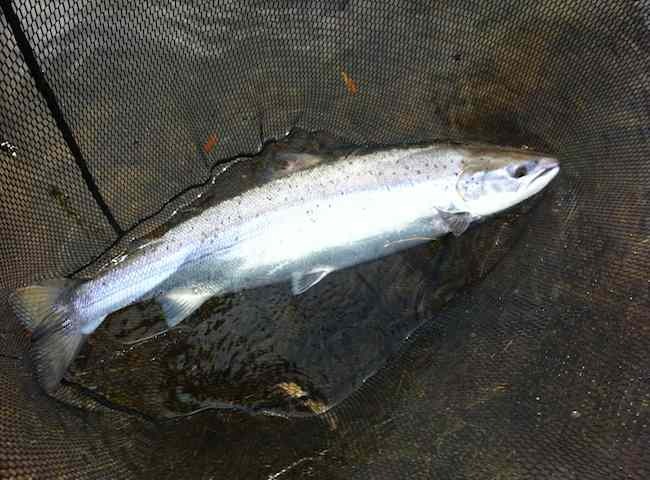 Here's the most perfect fish to introduce your business colleague to. 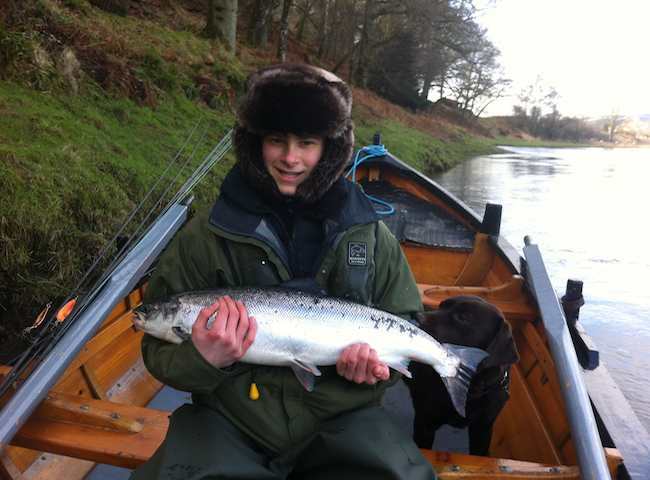 This is a great example of a fresh run River Tay Spring salmon. 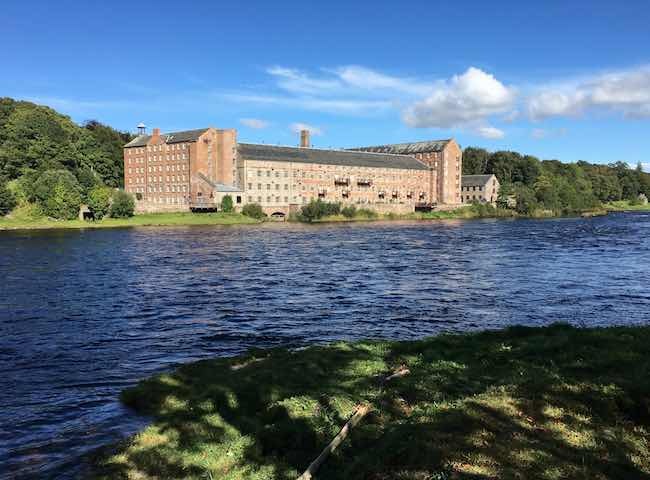 The Tay is much more than just a salmon river and is steeped in history such as this former textile mill near the rural village of Stanley. 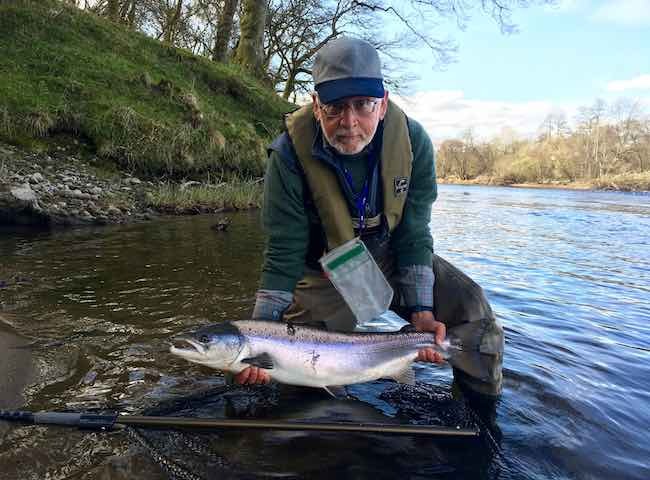 Salmon fishing on any Scottish river is a fantastic pursuit and the excitement of landing one of these fine fish is the ultimate high in freshwater fishing. 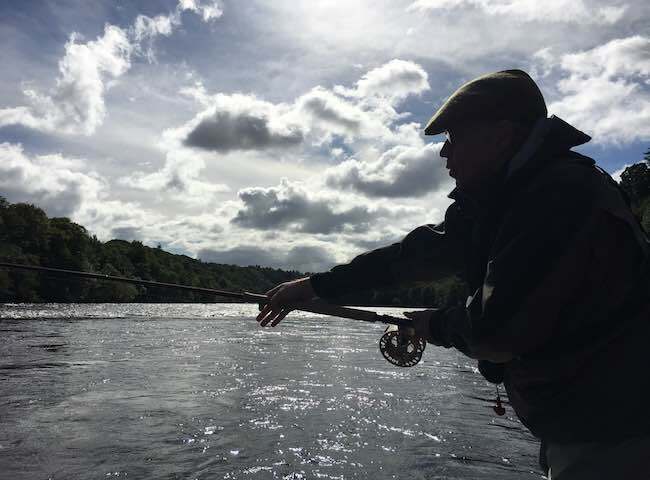 This silhouetted salmon fisher shot was taken yesterday on the River Tay as the sun sparkled through the clouds. 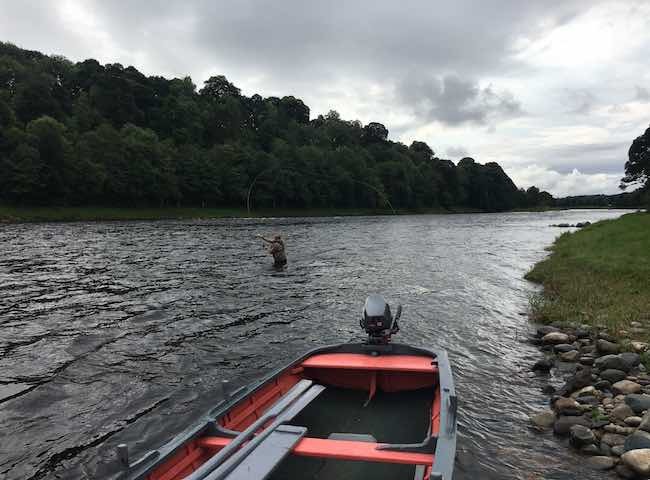 The light shows on the Tay can be truly amazing. 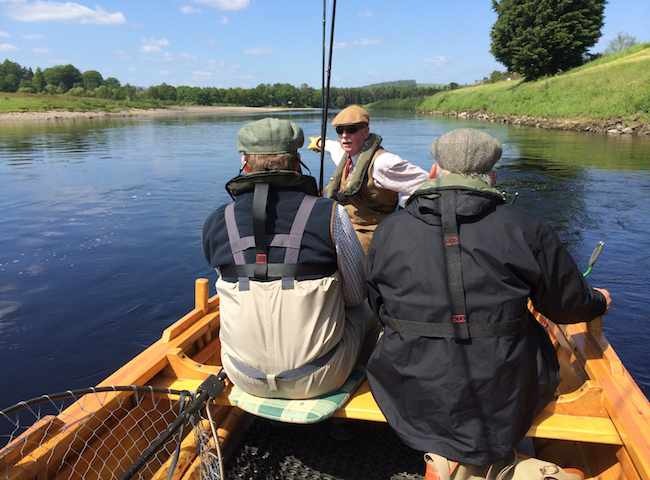 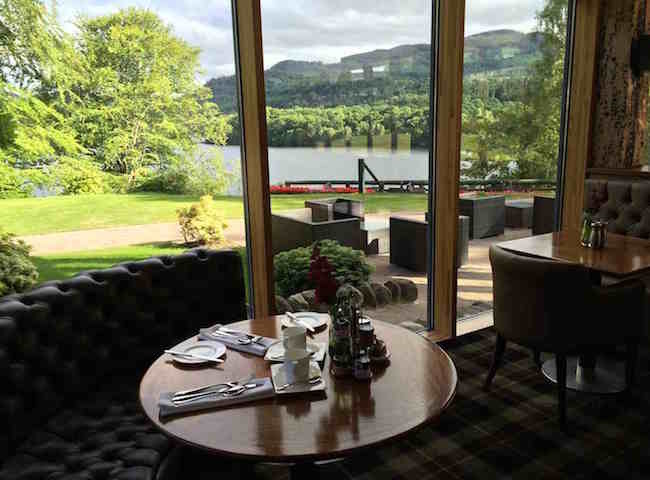 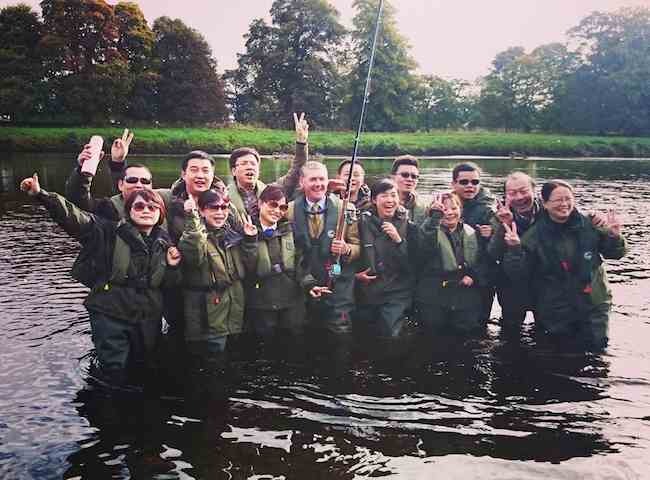 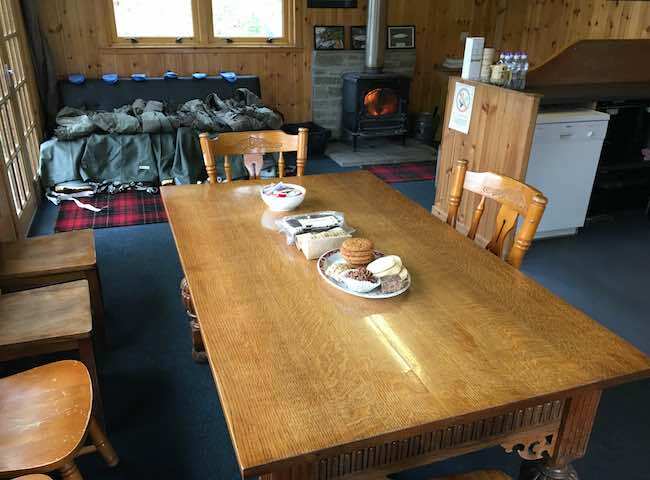 Perthshire's River Tay is the best salmon fishing venue from early Spring to Late Autumn for a professionally delivered Scottish salmon fishing event day. 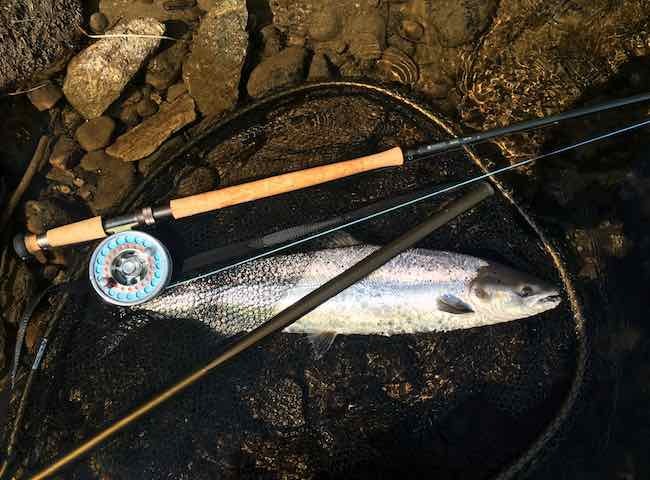 There's nothing that compares to caching a wild Atlantic salmon on the fly and this is a natural thrill you should experience at least once in your life.